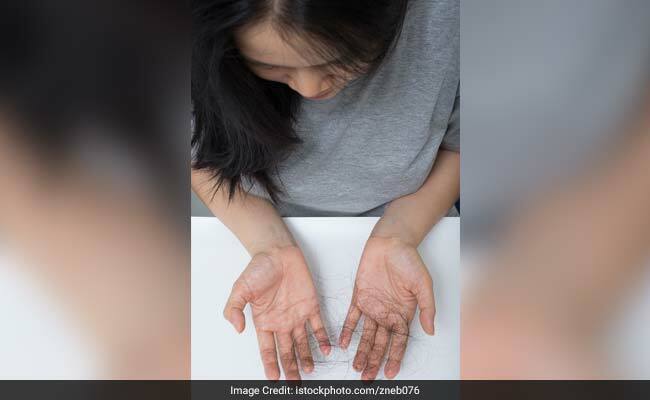 We all experience hair fall every day and excessive hair fall is something which can give us nightmares. What if we tell you this common, convenient and an inexpensive ingredient can be brilliant for reducing hair loss. You might not know this but curd is one of the best conditioners for hair. Yogurt not only enhances the texture of your skin, but can also give a makeover to your personality. If used on regular basis curd can also help to remove tan, acne, dark spots and scars from the body. Applying curd on the face is a natural skin cleanser to enhance your beauty. 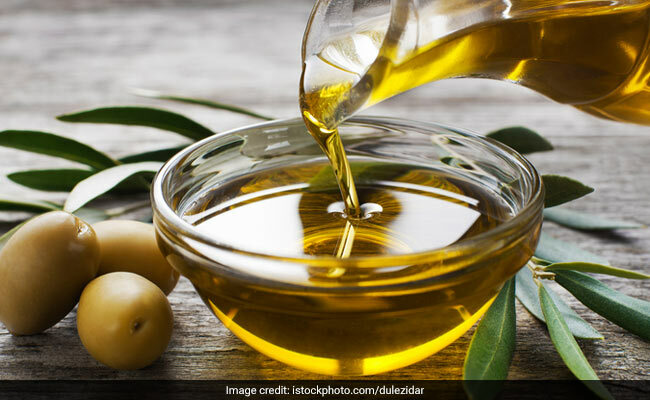 Curd which is found in almost every Indian household is an excellent home remedy for improving the quality of hair as well as skin. You might not know this but curd is one of the best conditioners for hair. Mix a cup of fresh yogurt along with some olive oil. Apply this all over you hair. Gently massage with this thick paste. Make sure that the mixture goes well into the hair roots and scalp. Leave it for half an hour and then wash it off thoroughly to get soft and shiny hair. 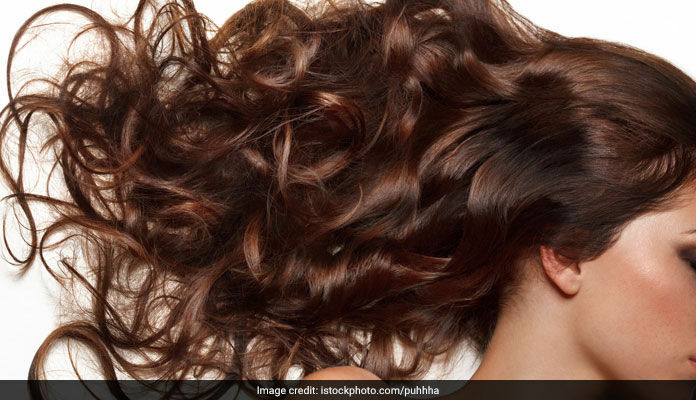 You can use this hair mask twice a month to keep your hair healthy and strong. Mix a cup of fresh yogurt along with some olive oil. In order to make this paste, freshly grind six to seven whole black peppers and mix them with a cup of fresh curd. Apply this onto your scalp and leave it on for about half an hour. After it is dried, wash it off with some cold water for best results. You can repeat this treatment thrice a week to get rid of hair loss and dandruff. 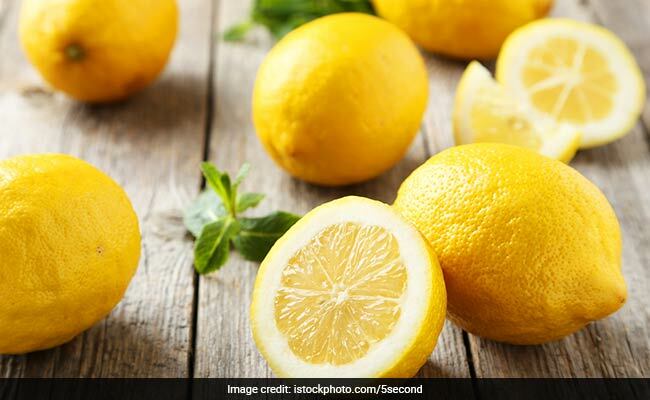 We all know the several benefits of lemon for health as well as skin and hair. If you are dealing with excessive hair fall you can mix a cup of curd with the juice of one lemon and massage it onto your scalp. Let it dry for sometime and then wash your hair with lukewarm water. The combination of the lemon and curd will effectively curb dandruff and on long-term use, prevent it from recurring. Make a thick paste by take half cup of curd and add three tablespoons of ground fenugreek seeds. Apply this paste to your hair using a brush. You can wash off the paste after an hour when it dries. You can also take the help of a mild shampoo. This mask of fenugreek and curd for hair works well due to the presence of vitamins D and vitamin B5. 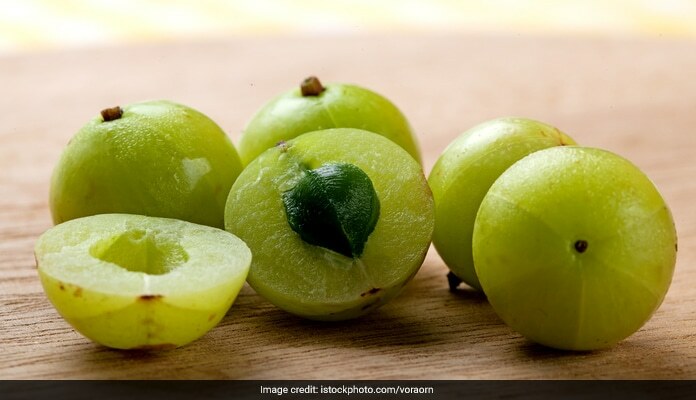 Other than using curd for hair conditioning and dandruff, you can combine curd with amla powder. This hair mask can be used as a remedy for hair growth. Make a thick paste by using curd and amla powder and apply it on the scalp and on the roots of your hair. After thirty minutes, wash it off using a mild shampoo.